If you are in the Baltimore want to see Michele Banks and her fabulous science art in person, you can visit her at Artscape tomorrow through the rest of the weekend (18-20 July). Remember, our artists can’t support themselves. 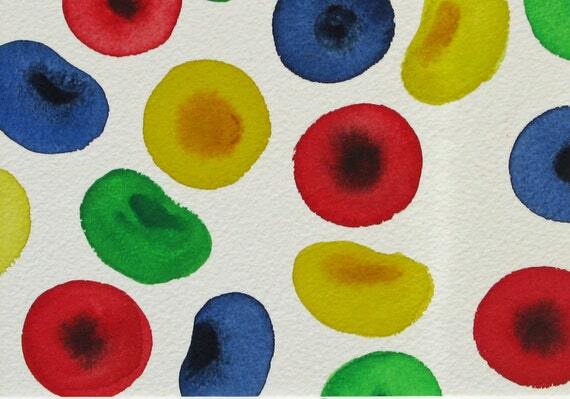 This entry was posted in The Art of Science and tagged Artologica, Artscape, Michele Banks. Bookmark the permalink.